You are here: 3B Training > Legal & Compliance eLearning Courses > What Legal & Compliance eLearning Courses Are Available? 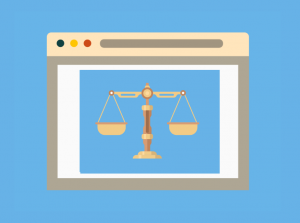 What Legal & Compliance eLearning Courses Are Available? Legal & Compliance eLearning courses are now available. 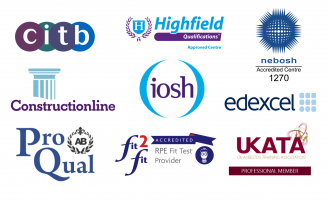 Take a look below at the range of Legal & Compliance eLearning courses that we now offer. This course informs you of the steps you should take to be as comfortable as possible if you use DSE on a regular basis. The course covers subjects such as the health risks of DSE, designing your workstation, safe working practices and identifying risks and more. The purpose of this course is to help you understand how important it is to provide equal opportunity for everyone. This will outline subjects such as what equality and diversity mean, consequences of inequality, creating a fairer workplace and more. 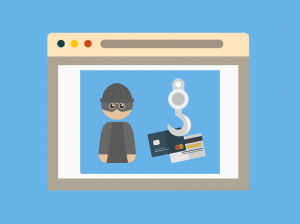 This course will provide you with information on what fraud is, as well as the dangers and consequences of it. From this, you will be able to implement anti-fraud policies. 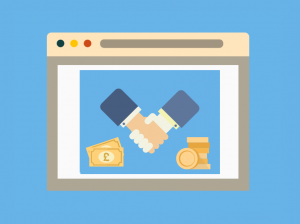 By completing this course, you will gain an understanding of the Bribery Act 2010. It will cover topics such as different forms of bribery, the consequences of bribery, how to act on suspected bribery and more. 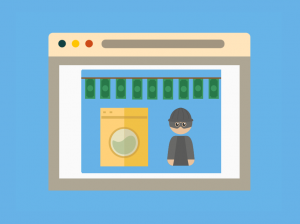 This course is designed to provide you with knowledge on how to spot the signs of money laundering in order to prevent it. It will outline topics such as legislative framework, the anti-money laundering policy statement, record keeping and more. 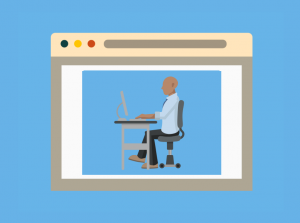 How do I book a Legal & Compliance eLearning course? Visit our book a course page and filter for the course you would like. You can book your course directly online and receive your log in details by email. You will have up to 12 months to complete the course and will receive an e-certificate upon completion.